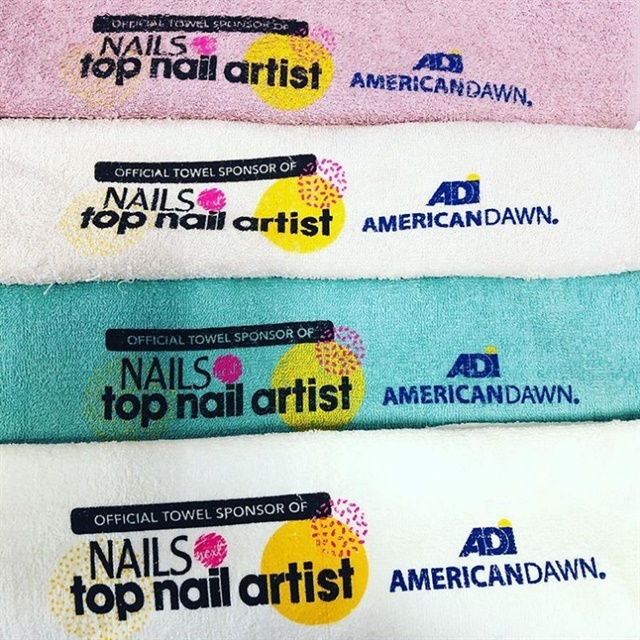 American Dawn is the official towel sponsor of NAILS Next Top Nail Artist! We’re giving away four American Dawn towels with official NTNA logos. To enter to win, comment below and let us know who you voted for in NTNA’s first challenge! U.S entries only. Four winners will be selected on Wednesday, January 30.